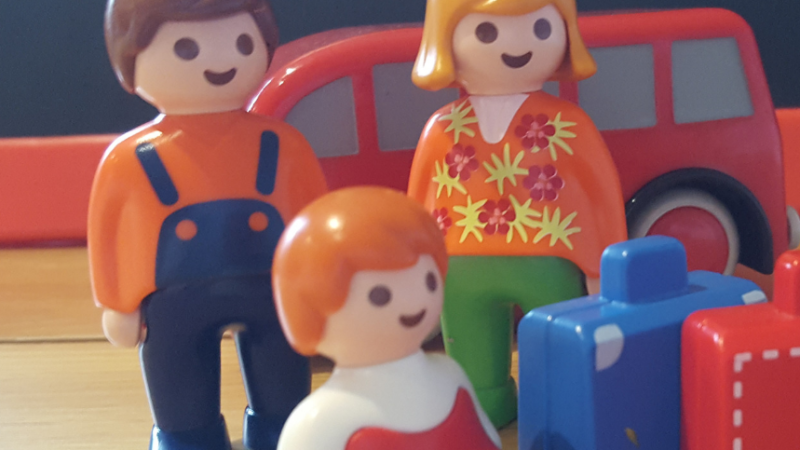 BlogHome Blog Let Toys Be Toys, News Announcing Let Toys Be Toys – new Parenting Science Gang! Announcing Let Toys Be Toys – new Parenting Science Gang! Parenting Science Gang is thrilled to announce we are collaborating with Let Toys Be Toys to create a new Parenting Science Gang group for 2017/18. In case you haven’t heard of them (where have you been?!) 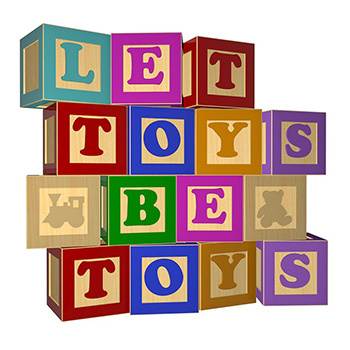 Let Toys Be Toys campaigns against gender stereotyping in the toy industry, children’s books and schools. It was created in the run up to Christmas 2012 when a group of parents came together on the discussion forum Mumsnet to share their concerns about gender stereotypes being sold to children on the high street. 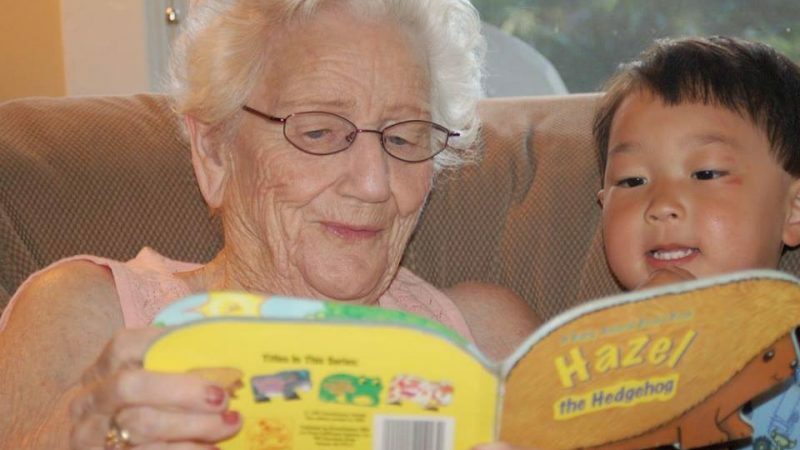 The campaign – which recently celebrated its 5th anniversary – has gained a large following on Facebook and Twitter and is the hub for many thousands of parents concerned about this issue. 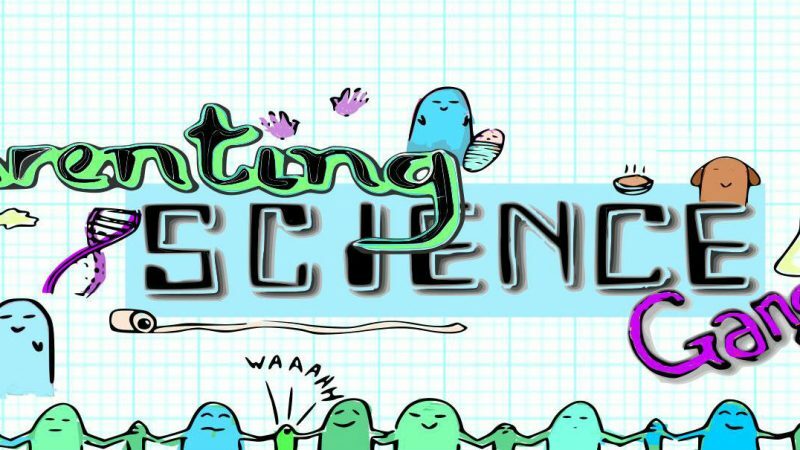 Parenting Science Gang is a ground breaking, user-led citizen science project funded by Welcome that puts parents in charge of the research agenda. 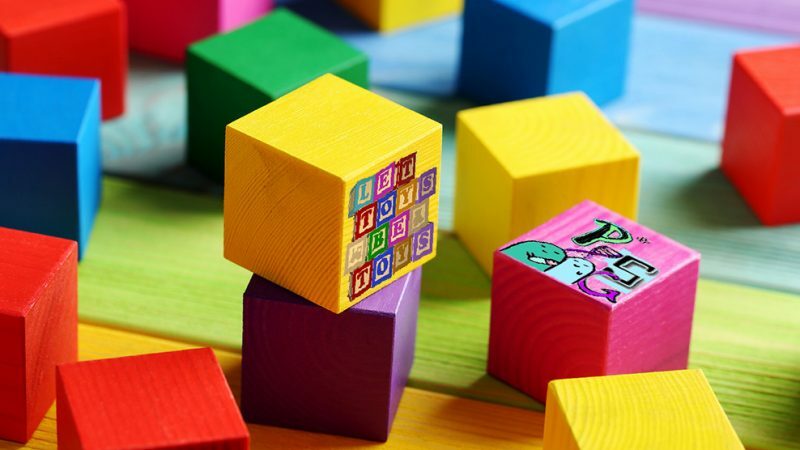 The collaboration of Let Toys Be Toys (LTBT) and Parenting Science Gang (PSG) will give parents and carers who are interested in exploring issues related to gender stereotyping in childhood a unique opportunity to design, run and publish their own scientific experiment. Members of the new LTBT-PSG Facebook group will take part in deciding what question to investigate and then, together with the group, create the experiment. Along the way, we host regular online Q&A sessions with authors, experts and scientists. It’s serious science but also a lot of fun! If you support LTBT and you want to take part in this exciting new project, join our new group and get involved! Q: What will the group research? A: No idea! That will be up to the group members. This is user-led citizen science. If you’re a LTBT supporter, why not help us decide? Q: How will the group create a scientific experiment if they’re not professional scientists? A: This project uses a public participation method called user-led citizen science, find out more about it here: What is Citizen Science? Q: I’m not a LTBT supporter but can I still get involved with PSG? A: This group is ONLY for LTBT supporters. If you agree with the LTBT campaign you can show your support by following them on Facebook or Twitter. If you’re not a supporter of the campaign, you might like to know we have a some other new groups coming up, perhaps one of them will suit you instead. Follow the PSG Facebook page for details. Q: What other groups does PSG work with?